Every culture has their unique peculiarities and ways of doing things – and Spaniards are very unique indeed. Their history that spans millenias, the tremendous mix of cultures that co-habitated during centuries and the uniqueness of each culture, has helped shape Spain as a country, as well as their traditions. There are many beautiful traditions that have survived the passing of time and are still very much in use today. The “Arras” ritual is one of these traditions. 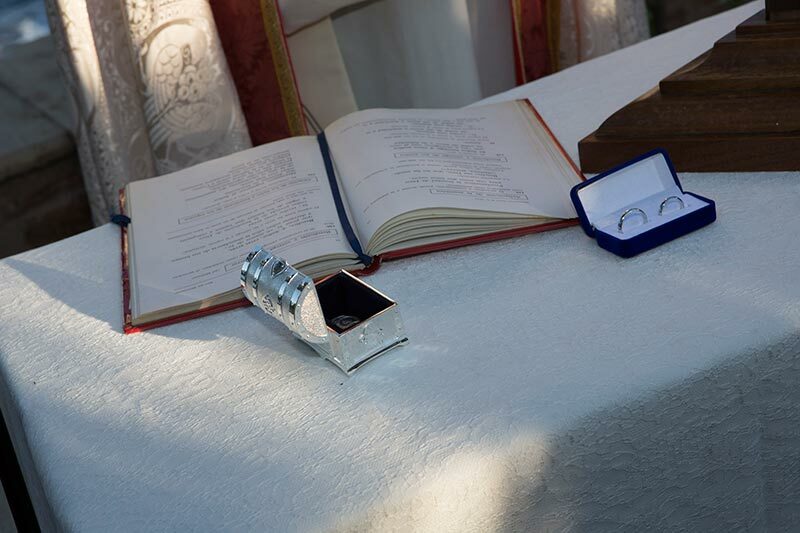 The Arras are thirteen coins that the Bride and Groom exchange during the ceremony. 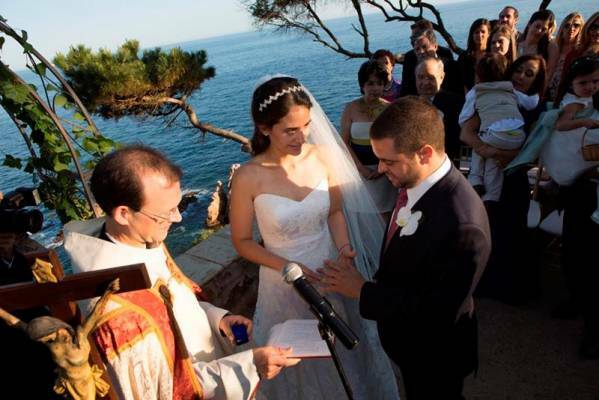 Contrary to popular belief, the number 13 is a lucky number in a Catholic wedding in Spain. 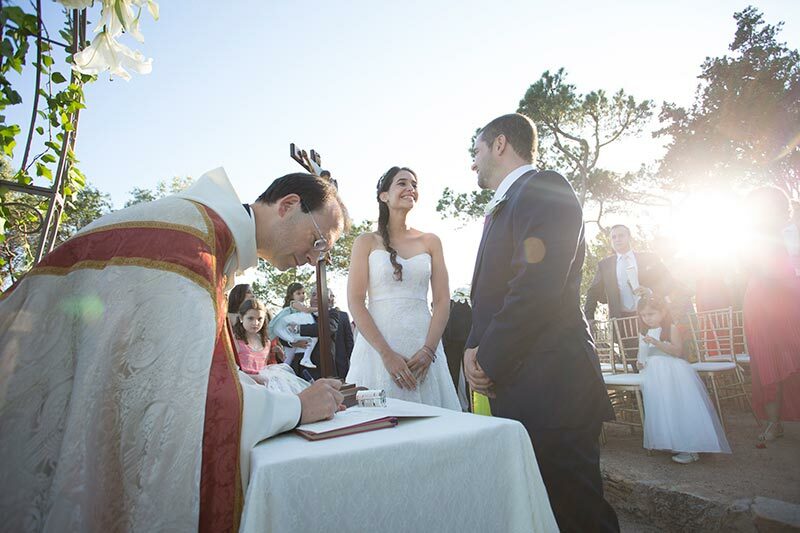 Together with the exchange of rings, this is one of the most important rituals in Spanish Catholic Weddings. The Arras are traditionally gold or silver coins. The coins themselves are usually presented and kept in some sort of elegant box or pouch, and are brought up to the Bride and Groom by the flower girl or ring bearer. 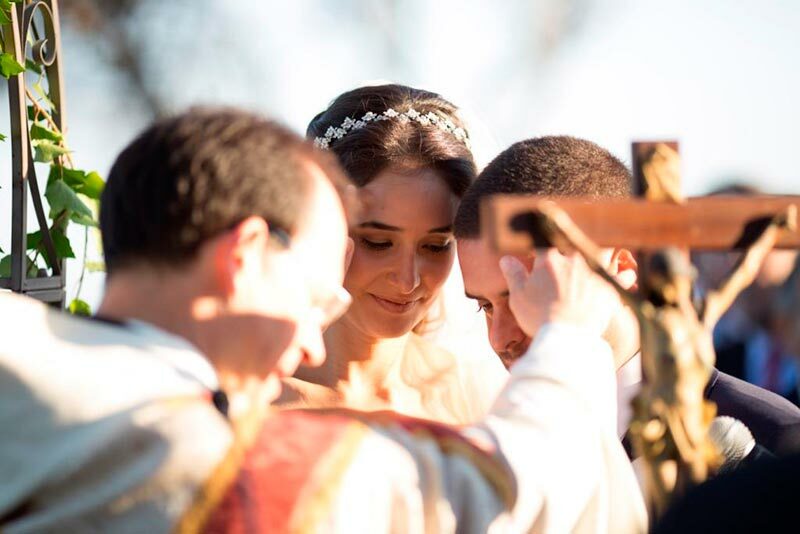 The Priest blesses the arras, which the Groom and Bride then exchange while promising to share and nurture their future abundance. It is said to symbolize that the husband will be there to protect and provide for his wife, and also symbolizes that the husband shares all his worldly processions with his wife – his wealth is her wealth – and vice versa. The husband puts the coins in his new wife’s hands, and then the wife returns the 13 coins to her new husband. Each of the thirteen coins also represent 13 qualities needed for a long-lasting, happy marriage: they are sometimes said to stand for love, trust, commitment, respect, joy, happiness, harmony, wisdom, wholeness, nurturing, caring, cooperation, and peace – traits the couple would want their marriage to be filled with. Others believe that the thirteen coins symbolize Jesus and the twelve apostles, and yet another belief is that the coins represent their abundance in each of the 12 months of the year, plus an extra months’ abundance, which is to be distributed among those in need. 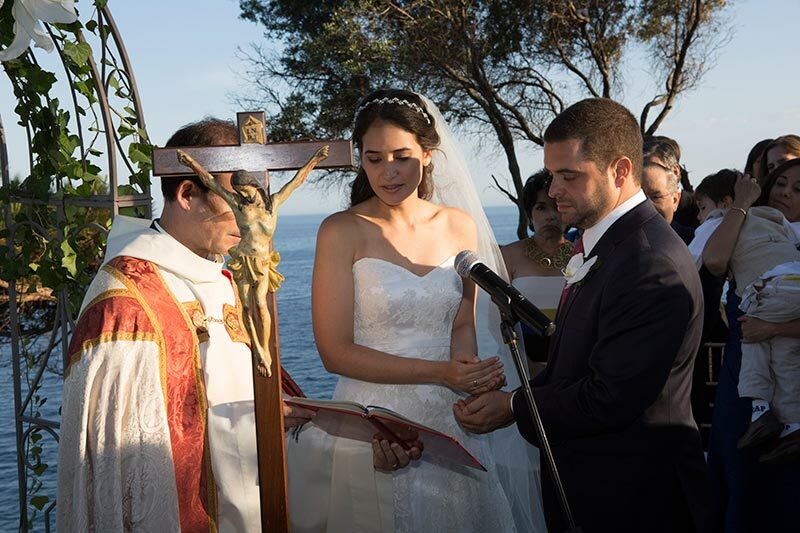 Whatever belief you like best, the truth is that this ritual will add a very elegant, Spanish touch to your magical wedding….enjoy!